Dry ice emits a lot of carbon dioxide, which attracts mosquitoes. So all you have to do is place dry ice in a container and keep it at a certain distance away from you. When all the mosquitoes are attracted to the container and are inside it, just close the lid. While this method might be a little time-consuming, it is quite effective. This is a really simple, yet effective method for getting rid of mosquitoes. Just sprinkle coffee grounds wherever you find still water near your home. 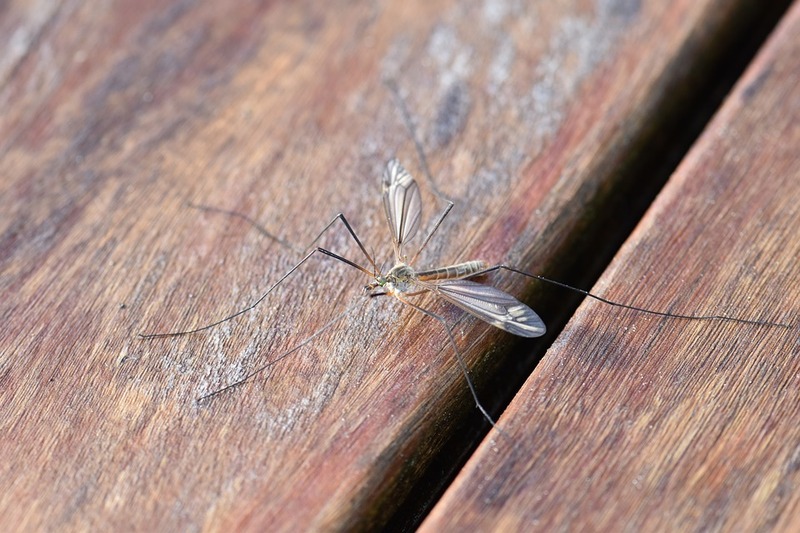 The mosquito eggs present in the water will be forced to the surface and will be deprived of oxygen. This will kill them before they are hatched and prevent mosquitoes from breeding. You can buy a mosquito trap or make one at home. You only need a few supplies. First, cut a plastic bottle in half. In a separate container, mix brown sugar and hot water together until dissolved. When it cools down, empty the mixture into the bottom half of the bottle. Next, add yeast. Put the top funnel part of the bottle, in an upside down direction, into the bottom half of the bottle. Wrap tape around the bottle, leaving the top uncovered. Place it where mosquitoes go the most, and change the solution in the bottle every two weeks. This is another home remedy to get rid of mosquitoes in an environmentally friendly way. All you do is close all the doors and windows in a room, and then light the camphor and leave it alone for about a half hour. When you back to that room, the mosquitoes will be gone. Garlic has a very strong smell that mosquitoes really don’t like. Just crush a few cloves of garlic and boil it in some water for a few minutes. Then pour the solution into a spray bottle and squirt it all around the room. This will kill the mosquitoes.